Due to the dangers involved in using Handling Plugs, and Test Caps and Plugs, special care is required in manufacturing these products. Stewart Tubular Products is one of the few companies approved to manufacture Test Caps and Plugs for TenarisHydril. Extreme attention to detail in the selection of material, machining, and heat treating is required to ensure the safety of the finished products. 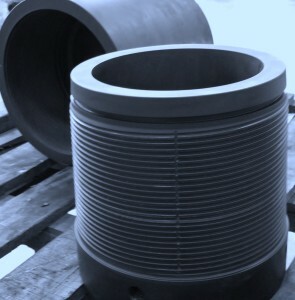 The same caution is required for the manufacture of handling plugs, which are designed to lift and move the full weight of one or more joints of casing or tubing. We have the expertise to produce handling and testing tools that are safe and reliable. We fully manufacture our handling plugs and test fixtures, including pressure testing.